Smrt Bilingual courses are English 110 prep courses for true beginners. 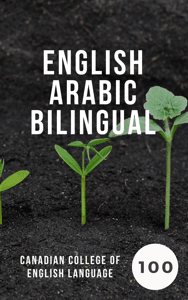 An introductory course for Arabic speaking students new to English. 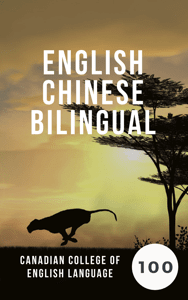 An introductory course for Chinese speaking students new to English. 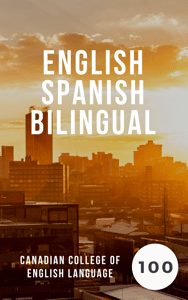 An introductory course for Spanish speaking students new to English. 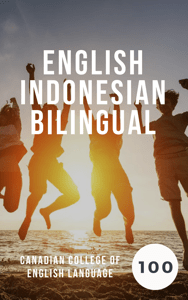 An introductory course for Indonesian speaking students new to English. Canadian College of English Language, in partnership with Soma Made from the Kul Kul Connection and Green School. 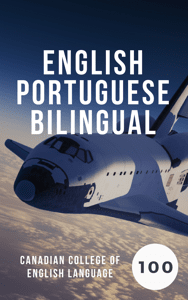 An introductory course for Portuguese speaking students new to English. Canadian College of English Language, in partnership with Luciana Albuquerque. 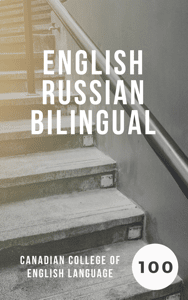 An introductory course for Russian speaking students new to English.